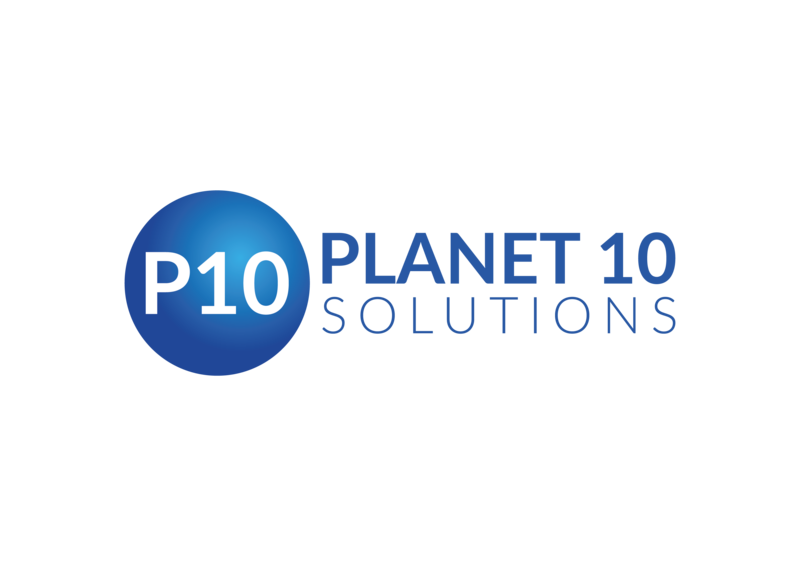 Planet 10 provide recruitment and specialist IT consulting expertise to a wide range of sectors. Our recruitment expertise is wide ranging and provides some of the most cost effective recruitment solutions on the market. Our technology team have been providing IT expertise to some of the worlds biggest brands for decades. Whether large or small our team can help your organisation realise the benefits of technology transformation. In addition to our consultancy services we also offer a range of permanent and interim recruitment solutions across many sectors and disciplines. Our expertise includes Public Sector, Defence, Commercial, Public and Private Healthcare, Education, Engineering and Technology sectors. If you have a resourcing, business or technology challenge we have the experience, industry knowledge and resources to help you solve it. We were founded by a veteran, we understand the needs and more importantly the transferable skills of veterans and have experience of helping veterans transition and quickly make a valuable contribution to their new organisations.